Just like anywhere in the world, there are people who will try to take advantage of the situation. Even the local cabbie goes the 'long way' sometimes. Although Fiji is known for some of the friendliest locals in the world, there also some people in Fiji who will attempt to take advantage of good-natured or hapless tourists. The best way to avoid being taken advantage of is to familiarise yourself with the local culture and customs, by checking out our Fiji Visitor Information. However, while some of these 'cons' are a bit tricky, they're nothing like some of the scams found in other destinations around the world. These swindlers don't pose any danger to you, except maybe your wallet. However, by being aware of some of the 'tricks of the trade' you can ensure you travel savvy and avoid being ripped off. 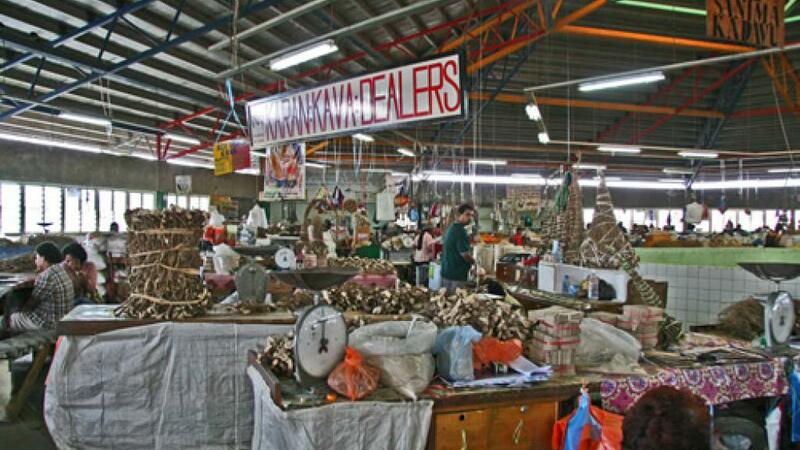 Although these can be found almost anywhere in Fiji, they are particularly prevalent around the markets and shopping districts. A carver will approach and ask you for your name before proceeding to carve it into a wooden sword. Apart from the fact that you didn't ask for or agree to this, the sword is generally worth just FJ$2 but scammers demand you pay up to FJ$50 for it. 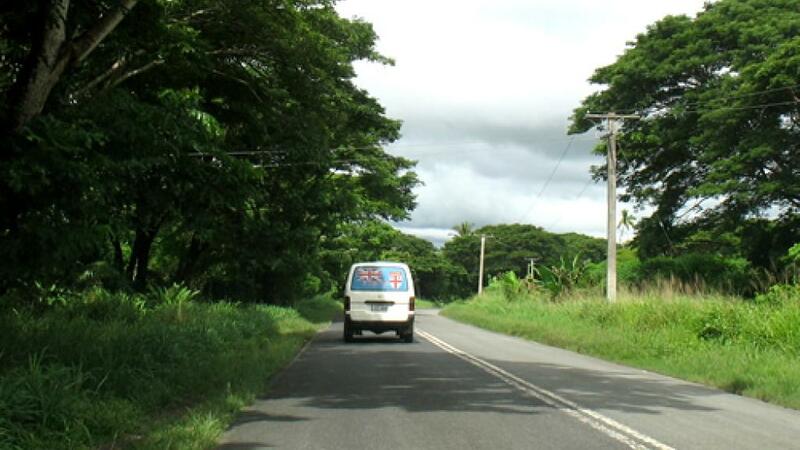 This scam has been reported by tourists in both Nadi and Suva. This is another scam that is particularly common all over the world, with taxi drivers demanding hefty tips for providing 'guided commentary' throughout your journey. Depending on the quality of the commentary you may choose to provide a small tip, however tipping is not customary in Fiji so is completely at the travellers discretion. In one reported instance, a taxi driver demanded a large tip for pointing out the local school as they drove past en route to the resort. A firm no explaining the commentary wasn't asked for, welcome, or worth the tip, is usually enough to dissuade sketchy cab drivers. Similar to the uninvited taxi guide, it's easy to find yourself being targeted by shopping 'guides' if you aren't wary. When shopping at the local markets, don't be surprised to have friendly locals approach you and follow you through the markets providing 'help'. In the form of information, recommendations, prices and even carrying bags, what seems like a selfless gesture is just the lead up to them demanding money for operating as your 'guide'. If this kind of service is something that you're after then enjoy, however if it's unwanted and you don't intend to pay it's best to let them know straight away.